This topic contains 0 replies, has 1 voice, and was last updated by James Haldas 2 months ago. 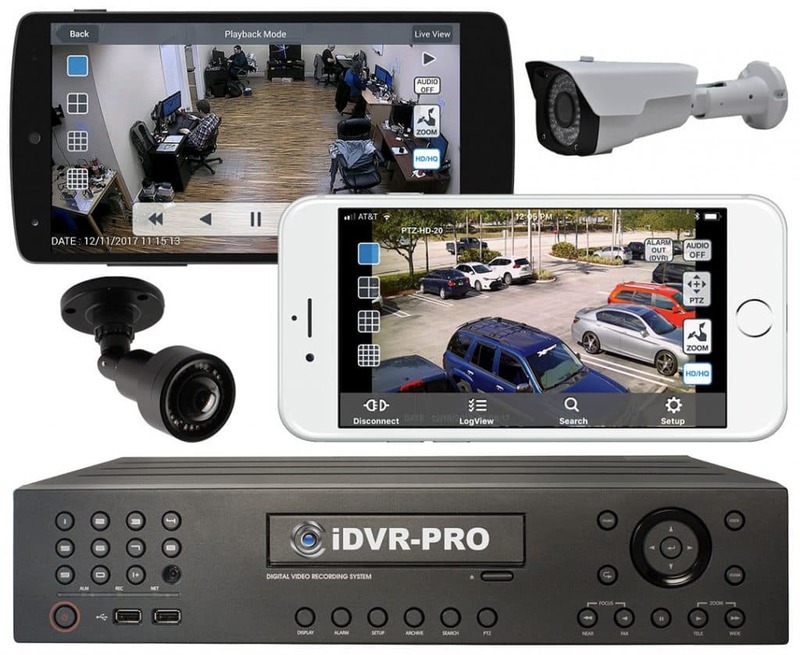 CCTV Camera Pros offers a free DNS service with our iDVR-PRO CCTV DVRs. It is known as DDNS, which stands for dynamic domain name service. A DDNS hostname / address acts as a substitute for a static IP address. Here is a transcript from a recent customer that we helped. 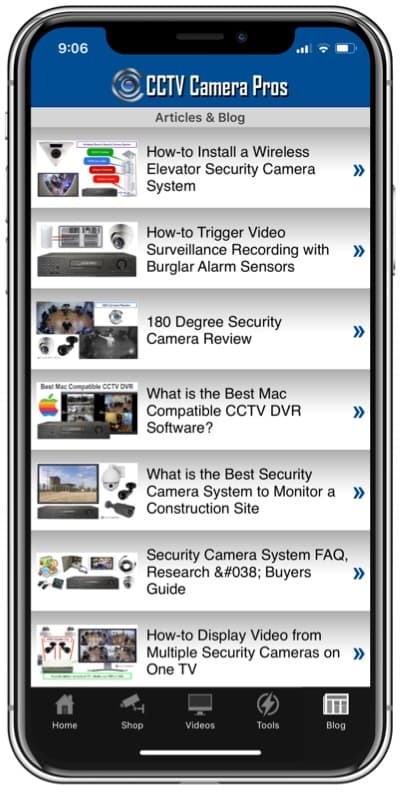 We just purchased this 4 camera security camera system from you. What would be better for our ISP connection – static or dynamic IP address? The ISP keeps offering us a static IP. We don’t want to have to reconfigure the DVR every time there is a power outage – we need it to come back automatically after an outage completely operational and remotely accessible. Great questions. 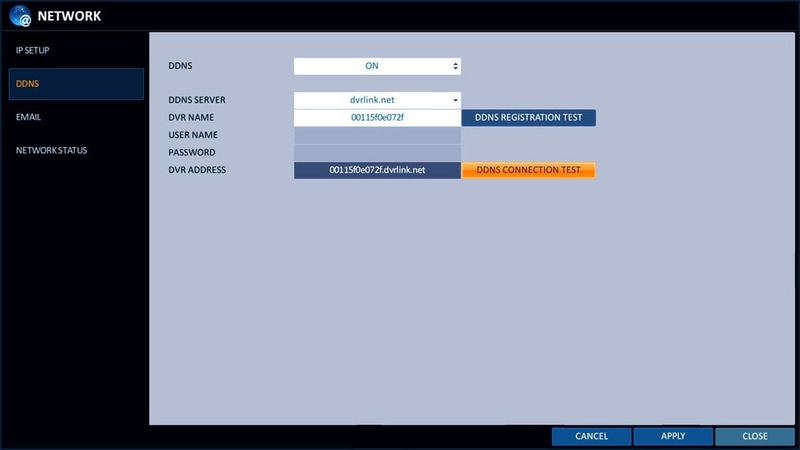 Being that the iDVR-PRO has a built-in FREE DDNS service, you do not need to upgrade to a static IP address. Using the built in DNS service it will save you a good amount of money as static IP addresses are pretty expensive. To learn more about the DDNS service built into your iDVR-PRO, please visit this page. Here is a screenshot of the setup screen on iDVR-PRO CCTV AHD hybrid DVRs. This topic was modified 2 months ago by James Haldas.